Women in Ophthalmology (WIO) gratefully acknowledges the generous support of the following 2017 sponsors. Their support allows WIO to continue to fulfill its mission to enhance and improve the professional environment for women. Alcon Surgical offers the industry’s most complete line of ophthalmic surgical products, enabling surgeons to achieve the best results for their patients. Our surgical portfolio includes technologies and devices for cataract, retina, glaucoma and refractive surgery, as well as advanced technology intraocular lenses (ATIOL). The WIN mission is to inspire, develop and empower a diverse community of women as leaders. Our vision is to cultivate an inclusive environment where men and women work together to develop and inspire a future generation of leaders while driving business results in a diverse, dynamic patient-centric marketplace. ZEISS offers complete solutions to diagnose, manage and treat ophthalmic disease. 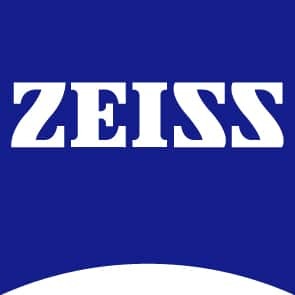 The comprehensive ZEISS portfolio is designed to meet the demands of eye care professionals in glaucoma, retina, comprehensive, cataract and refractive specialties. With additional solutions in data management, ZEISS products help doctors to deliver the best possible patient care.